Neal's tutor, Kathy Griffith, found this article and sent it to me. It is a great story about a mom who is also a photographer. She has 5 sons and 1 daughter.....her daughter has Down syndrome. She wanted to celebrate her daughter and began taking photos of her. 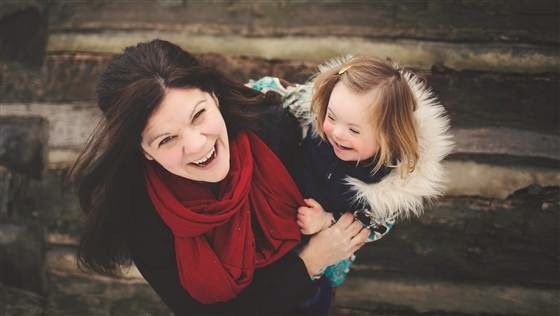 She asked several businesses if they would use a child with a disability in their ads. To her surprise and delight......they said yes! Read the article , and then go to the website called Changing the Face of Beauty . You will see lots of amazing photos of children with disabilities. “These people are part of our society and unfortunately, in the advertising and media world they’re kind of forgotten,” says Driscoll, of Palos Park, Ill., who emails companies and urges them to take a look. Way to go Katie Driscoll -- You ROCK! !